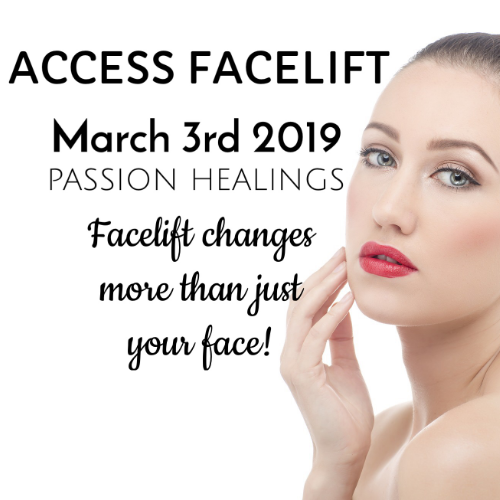 ​The Access Facelift™ is a wonderful way to rejuvenate and reverse the appearance of aging on the face and creates similar effects throughout the body. 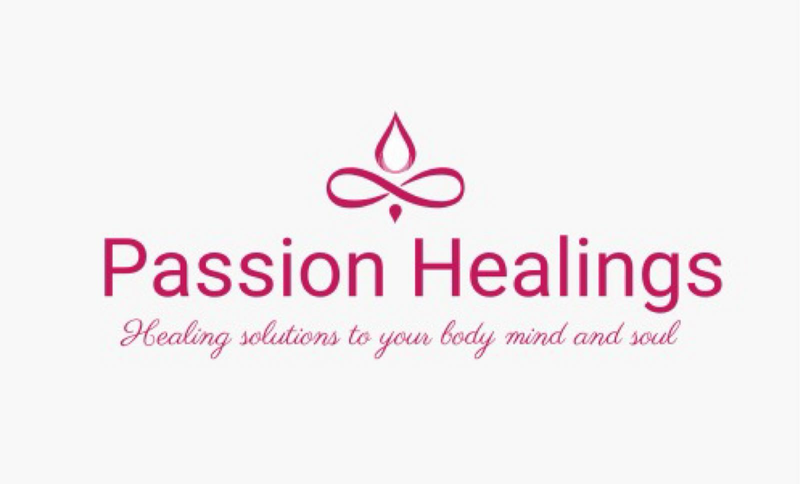 Working with the energy that you and your body have access to though gentle soothing touch to your face and neck, the Access Facelift™ works with your body’s cells to restore, enliven and rejuvenate. Location: Toledo, Ohio ( Venue details provided to pre-registered participants).